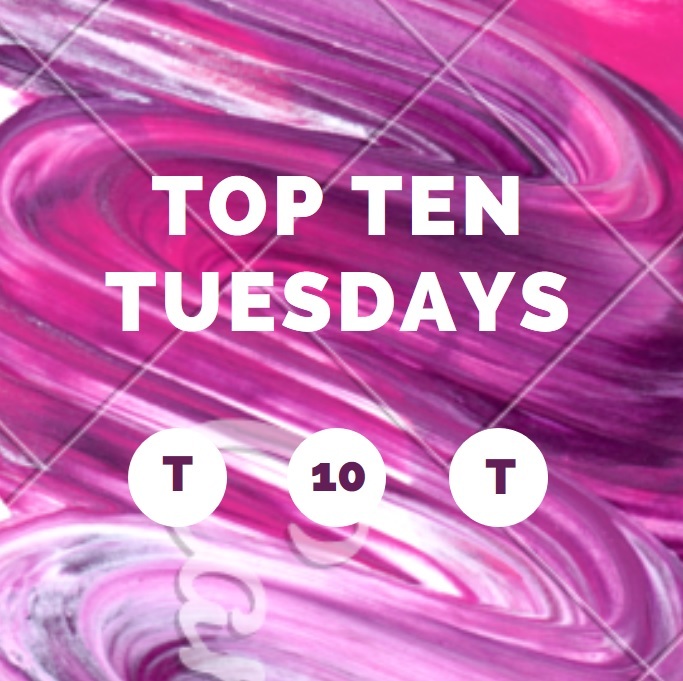 Top Ten Tuesdays – Most Recent 5 Star Reads! PS: What are your most recent 5 star books? Next Things I Just Had To Know About Alexa from Alexa Loves Books!